8:30 PM Eastern Time Patrick's Tuesday Night Review with Charles A McDonald. 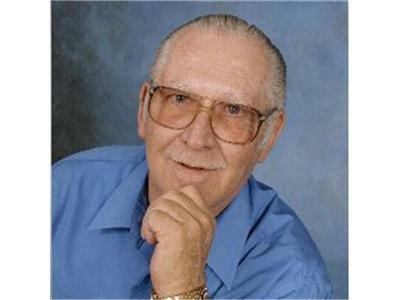 Charles McDonald is a highly decorated Viet Nam War Veteran, writer, hunter and outdoors man. His historical fiction book series set in the timeframe of the French and Indian War has been optioned for a film franchise. 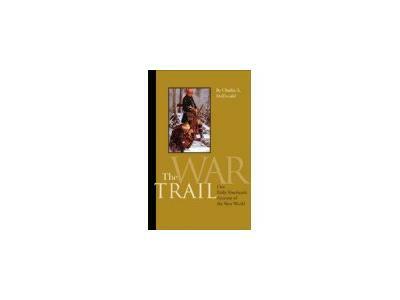 The first book in the series, The War Trail, begins with German Redemptioner Wolfgang Steiner who escapes indentured servitude and heads off into the wilds to survive by his wits. He befriends a young wolf who becomes his constant companion and meets and falls in love with an Algonquin Indian Shaman. Their life as part of the American Indian culture is full of adventure, thrills and heartbreak.